The Fulton County Medical Examiner reportedly found a pill bottle with Percocet and Vicodin on the late rapper. 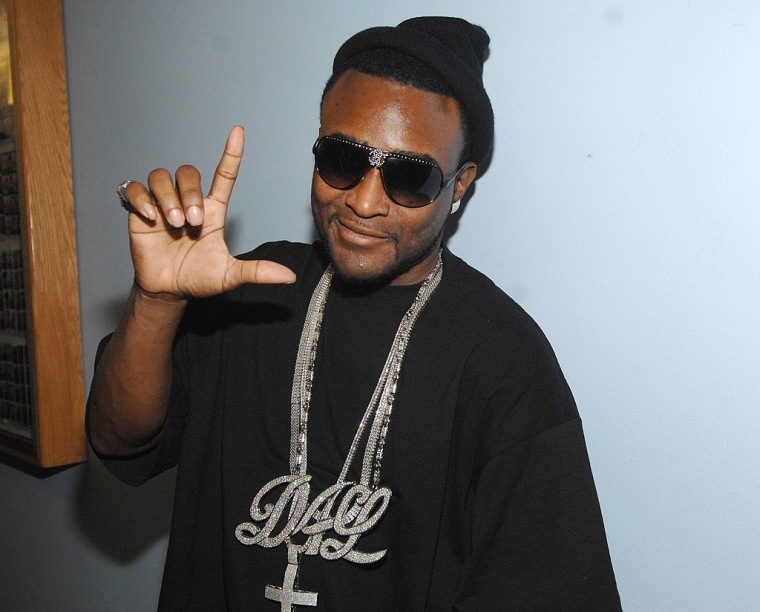 On September 21, Shawty Lo was killed in a car accident in Fulton County, Georgia. The Atlanta rapper, and founding member of D4L, died from blunt force trauma to the head after his car hit a guardrail and collided with several trees before catching fire. According to TMZ, the Fulton County Medical Examiner found bottle of pills labeled "Promethazine" at the scene. The bottle was actually filled with Percocet and Vicodin, the report states. 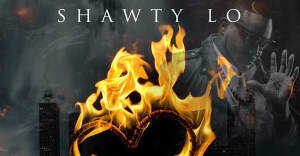 Following the fatal car accident, members of the hip-hop community payed homage to Shawty Lo. Gucci Mane, Future, Lil Yachty and more took to social media to remember the Atlanta rapper's legacy and offers prayers to his family. Read "Fabo On Shawty Lo’s Groundbreaking Authenticity" from The FADER.